Home / Television / Vikas Sethi / ‘Kasautii Zindagii Kay’ actor Vikas Sethi reveals, says he suffering financially & depressed clinically! ‘Kasautii Zindagii Kay’ actor Vikas Sethi reveals, says he suffering financially & depressed clinically! 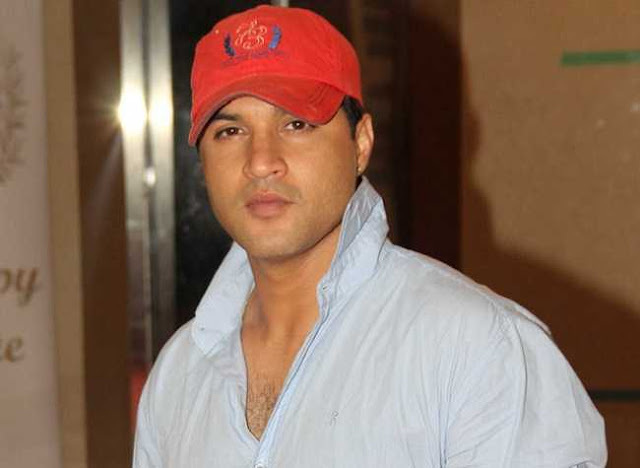 Actor Vikas Sethi who is known for his negative characters on television shows has been missing from the screens from quite some time is all set to make a comeback in showbiz after a long time. Not only this, the actor is all set to bring himself in action mode. “It was a tough and frustrating phase. It wasn’t just about being out of work, but I was also facing difficulties on the personal front. I was suffering monetarily and was clinically depressed.” he added. Vikas was last seen in Sasural Simar Ka. He also tried his hand in Bollywood with movies like Deewannapan, Kabhi Khushie Kabhi Gam. Among TV shows, he has been a part of Kyunkii Saas Bhi Kabhi Bahu Thi, Kyun Hota Hain Pyaar, Kahiin To Hoga and Uttaran.